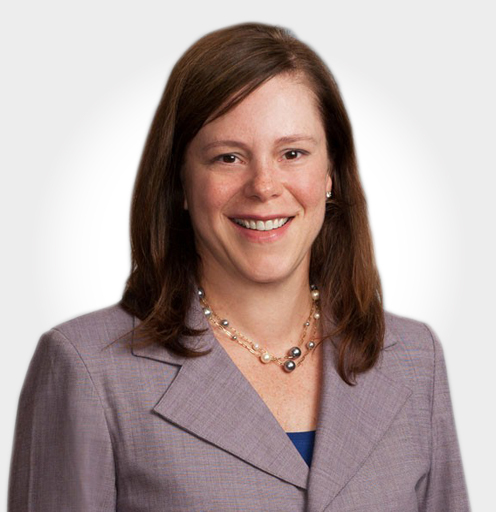 Susan provides counsel to clients storing and moving crude and petroleum products, renewable fuels, and LNG around the world on how to manage the risks and legal exposure of spills and releases. She has prepared and tested emergency response plans for product owners and charterers, as well as guided clients through real-life spills. Susan has guided a major Oil Pollution Act claims response, as well as worked with clients undergoing federal and congressional investigations. Read Susan Lafferty’s full bio here.